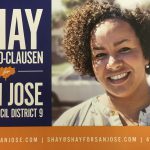 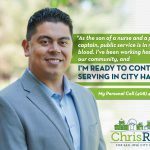 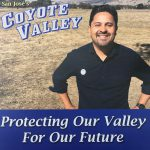 Creator: Shay Franco-Clausen for San José City Council District 9 Cost: Unknown Official Authorized Campaign Piece Fun Fact: Shay ran the campaign where campaign volunteers STOLE opponents literature. 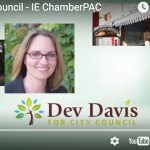 See video HERE. 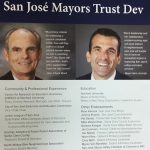 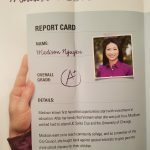 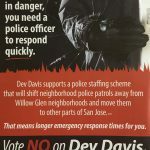 Sender: San Jose Silicon Valley Chamber of Commerce Political Action Committee (ChamberPAC), FPPC ID #820688, 101 W. Santa Clara St., San Jose, CA 95113– For: Dev “Devora” Davis – Endorsements Cost: $8,988.24– Not authorized, paid for, or approved by any candidate for city office, a committee controlled by a candidate, or by any election official. 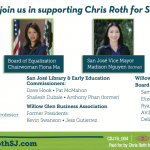 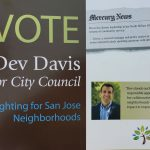 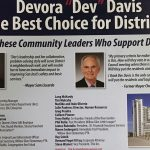 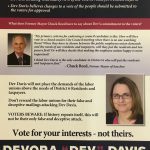 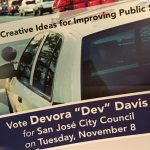 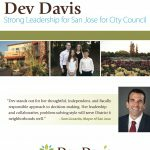 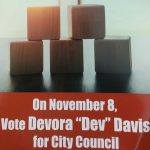 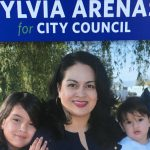 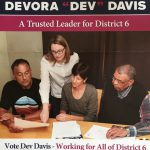 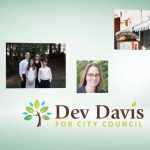 Sender: National Association of REALTORS® Fund (#1344093) 1651 N. First Street, San San Jose, CA 95112 For: Dev “Devora” Davis – Cost: $13,741.15 This electioneering communication is not authorized or approved by any candidate for city office,any election official, or any committee controlled by a candidate for this office. 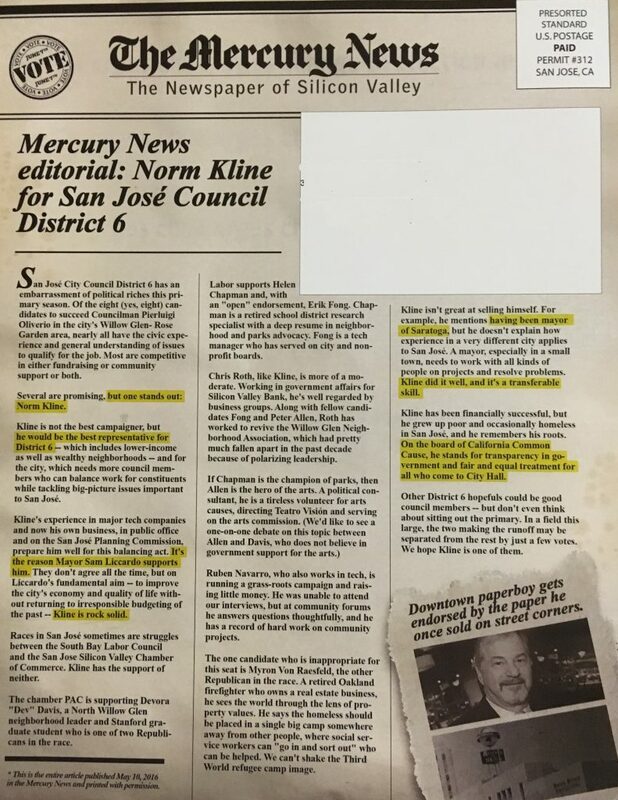 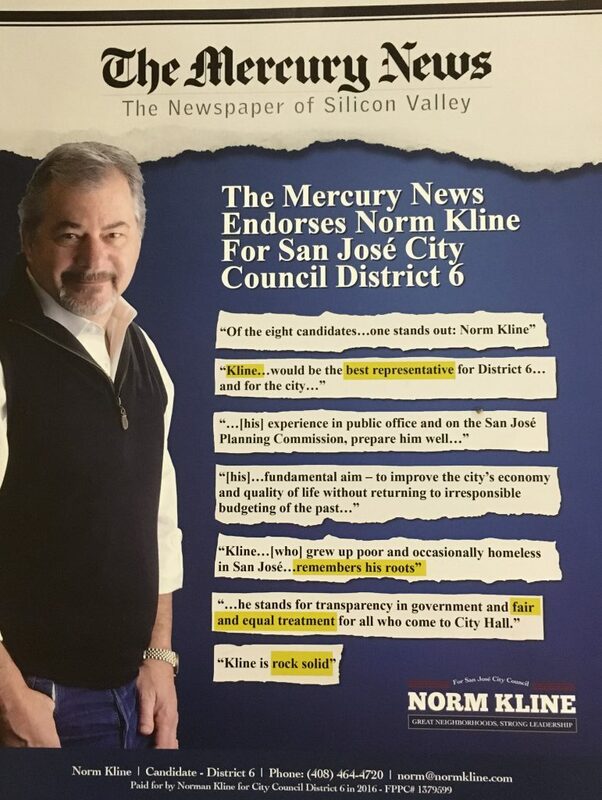 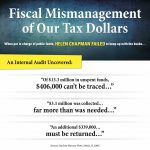 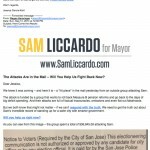 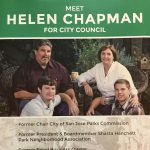 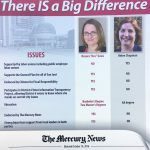 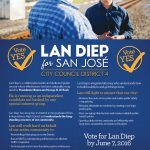 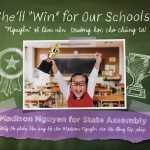 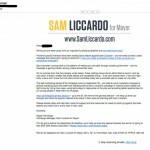 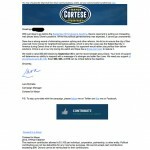 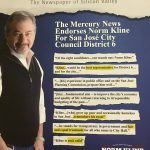 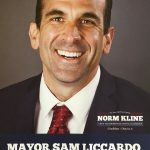 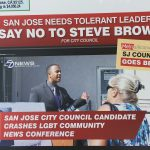 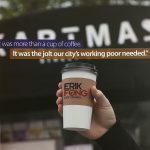 Sender: San Jose Silicon Valley Chamber of Commerce Political Action Committee (ChamberPAC), FPPC ID #820688, 101 W. Santa Clara St., San Jose, CA 95113– Against: Helen Chapman Cost: $14,412.78 Not authorized, paid for, or approved by any candidate for city office, a committee controlled by a candidate, or by any election official. 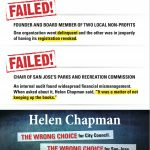 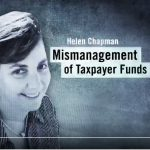 Video Creator: San Jose Silicon Valley Chamber of Commerce Political Action Committee (ChamberPAC), FPPC ID #820688, 101 W. Santa Clara St., San Jose, CA 95113– Target: Meet Helen Against: Helen Chapman Not authorized, paid for, or approved by any candidate for city office, a committee controlled by a candidate, or by any election official.